Marketing had been one of the most unjustifiable functions in a business. Most companies struggle to understand whether their marketing is paying off or not. While most enterprises believe that it is important, the question that remains with them is whether how effectively and efficiently it is carried out. Some even go to the extent of thinking that ‘Marketing is Magic’! In other words, it looks attractive from outside, but there is hardly anything inside. This may be somewhat true given that there are many marketers out there who wouldn’t know how to do effective marketing and most importantly how to measure it. 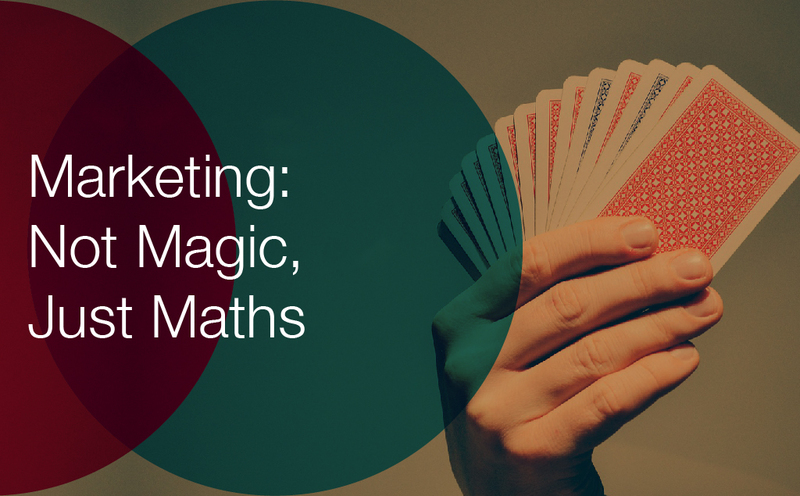 In reality, marketing not a magic, but it’s just math. While I acknowledge that not every aspect of marketing can be measured using ROI or any other metrics, it is about how all these elements work together constructively to help achieve the ultimate goal. In order to do this effectively, following are some key metrics that can be used to measure the effectiveness and efficiency..
ROI is the most commonly used metric to measure the effectiveness of marketing. However, as mentioned before, not everything that we do as marketing cannot be justified with ROI. There are aspects like PR, CSR and POSM cannot be measured with rupees and cents. However, a marketer should be able to justify the overall spending with a financial return over a period of time. The period can be determined and planned based on activities or campaigns, which would, in turn, would help measure results. Awareness is key to the ultimate success of business or brand, especially the awareness among the target segment. With the growing digital marketing, it is easy to understand the awareness of each campaign or promotion. Google analytics and social media tools such as Facebook, Instagram, YouTube can help measure the reach of each content. It is said that if a campaign has been seen by 100 people, typically 10 people will become prospects, out of that 10 prospects, 01 could become a customer. Thus, based on the new customers gained to a business can be used to understand how successful the campaign is. This is important because not every new customer lead will end in business. However, a new customer lead is a result of an effective campaign or marketing. Most of the business focuses more on how to acquire new customers than focusing on increasing business from the existing customers. It is said that it costs more than 7x times to acquire a new customer than retaining an existing customer and making them loyal. If the campaigns helped existing customers to repeat purchase or increase, it can be also used to measure effectiveness.